Azure Developer Tour is Coming! 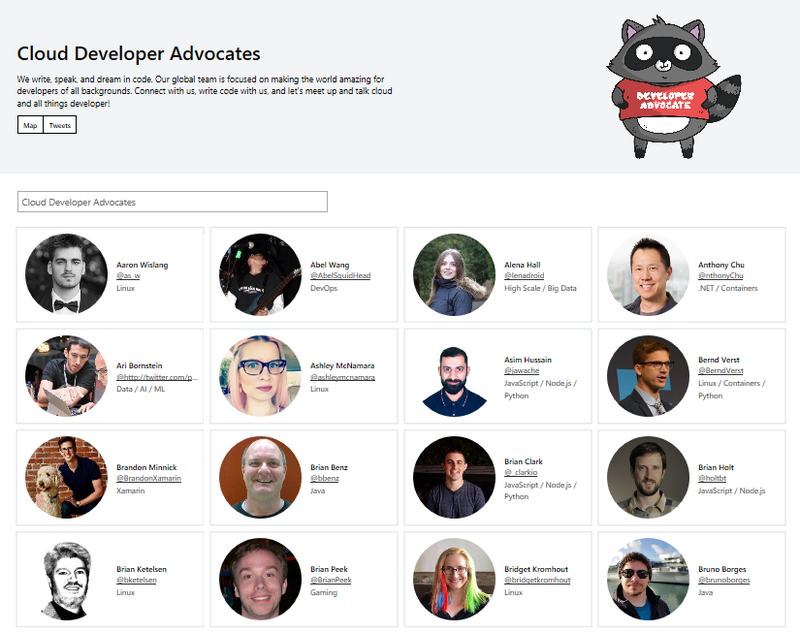 The latest in compute, serverless and more – hosted by the Azure Advocates. This is a a FREE event where you’ll learn about compute, serverless, storage, big data, artificial intelligence, machine learning and so much more…plus lunch is included (every developer loves a free lunch). In addition there will be University Tours for students and faculty. 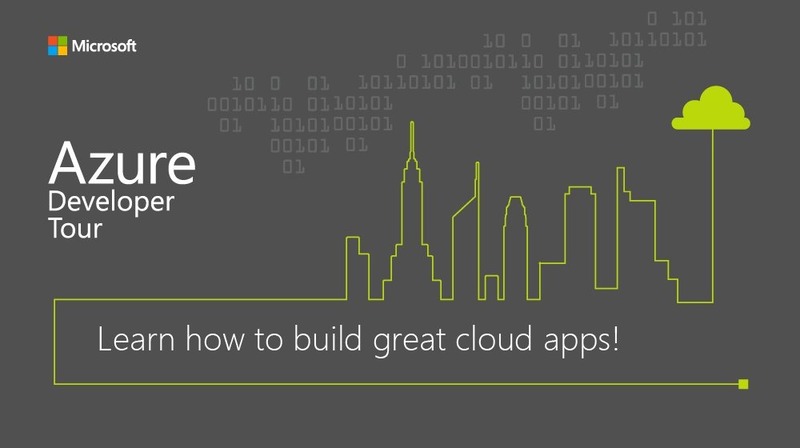 Register at a city near you to learn how to build great cloud apps!